a-zenvironmentalservic.. Forums / Insects / Insects Information - A-Z Environmental ..
ns2.peacock.arvixe.com, and ns1.peacock.arvixe.com are its DNS Nameservers. It is hosted by Arvixe Llc California, using Apache/2 web server. 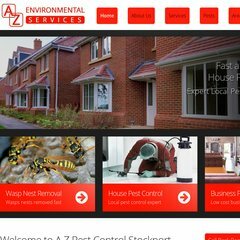 A-zenvironmentalservices.co.uk's IP address is 100.42.55.2. PING (100.42.55.2) 56(84) bytes of data. Pinging the server, resulted in a 27.6 ms response.